In previous article, we have looked for SEGA, one of the biggest game centers in Japan, and some popular games you can play there. Japanese game industry has been prospering for a long time and every year a lot of new games are released. In particular, you will feel Japan as heaven if you are a big fan of video games. Video gaming is a major industry in Japan and companies such as SEGA, Sony, Namco, Capcom, and NEC led the golden age of video games. 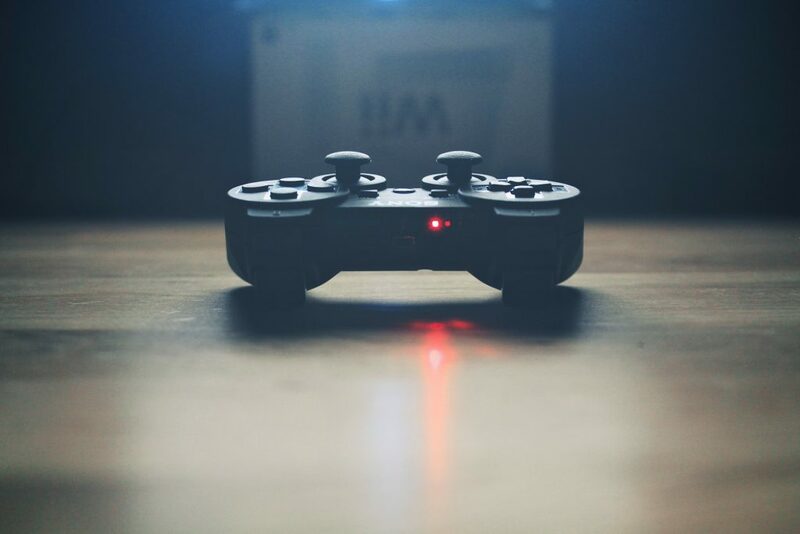 With development of home video game consoles such as Nintendo and PlayStation, many people lost their reason to go to game centers and spend a lot of coins for defeating their enemies or achieving aimed scores. Instead, people could enjoy those games at home. These types of game consoles also provide online service so that you may play game together with a person from different side of the world. In this article, we will look for some recommended games.